Are you interested in helping prevent suicide in your community? Could you become and Suicide-Alert Helper? 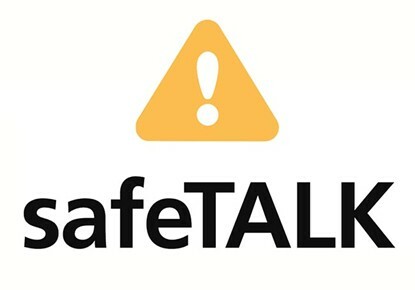 Exchange House Ireland are providing safeTalk training which will give the trainee skills to engage with people who are having thoughts of suicide and connect them with resources that can carry out a full-scale intervention. Training will be held on 25th September 2018 from 9.30am to 1.30pm at Exchange House Ireland's offices. The content of the safeTALK workshop may be difficult to deal with if you are feeling emotionally vulnerable. If you have suicidal thoughts, or have been recently bereaved, particularly through suicide, you may wish to delay taking part in this course until you're feeling stronger, emotionally.